Indigo Malatt is an emerging writer, based in Melbourne. Her writing revolves heavily around magical realism, inserting the otherworldly into the everyday. Her poem, Strange Nostalgia, is part of the 2018 edition of Antithesis Journal. Bella Mackey: Can you tell me a little about your poem, Strange Nostalgia? What inspired it, what do you want readers to take away from reading it? It was a strange realisation, and it got me thinking about the evocative power that music and writing have; how they can create a longing for things that we have never experienced. That’s what I wanted to recreate for the reader in Strange Nostalgia. To feel as if you were really inside the mermaid’s head, longing for the things that she longed for, whilst at the same time feeling the foreignness of the experience as you look on from the outside. BM: How do you feel Strange Nostalgia relates to the journal’s theme, binary? IM: The idea of the ‘other’ is implicit in the term ‘binary’, and this strange ‘otherness’ is something that I wanted to explore in Strange Nostalgia. 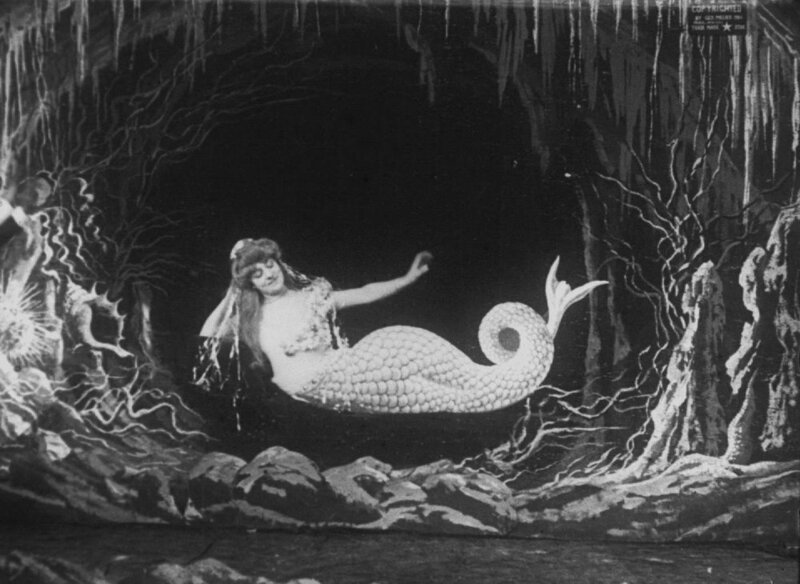 By framing the strange world of the mermaid through the eyes of the young narrator, I wanted to give a sense of this duality, along with a sense of curiosity, joy and wonderment. BM: What does the word ‘binary’ make you think of? IM: I think that the idea of ‘binary’ entails entities that are mutually exclusive, in nature. However I also believe that, particularly in social contexts, people are becoming more and more resistant to the idea of binaries, as they can be so reductive. I think that the interaction between binaries is often viewed as oppositional, even combative, and that is an idea that I wanted to challenge. That’s why it was really important to me that the overall tone of this poem was positive, one of fascination rather than of fear. BM: What’s your writing process like? Do you spend a lot of time crafting a first draft, or do you smash it out and then do a lot of edits? Do you get feedback from other writers or editors as you’re working on a poem? IM: At best, I would call my writing process intuitive, at worst, slapdash. I usually start with an idea or feeling that forms the inspiration for a (very rough) draft. After that it’s a long process of reworking and massive amounts of editing to bring it closer to what inspired the piece. Because I do have such a long drafting process, I’m often shy of showing my work to others until toward the very end. BM: Have you had your writing published or professionally edited before? What surprised you about the editing process? IM: This is my first time working with any publication and my first time having anything professionally edited! It was immensely rewarding to see my writing developed in ways that I hadn’t considered myself, although there was definitely an aspect of ‘kill your darlings’ that I found difficult. BM: Like all of the Antithesis staff, you’re a student and the University of Melbourne – what do you study? How does it inform or affect your writing? IM: I am studying a Bachelor of Arts, majoring in Art History with a minor in Creative Writing. I definitely feel that my study, particularly my study of art, has a huge effect on my writing; my love of art makes my writing style highly sensory. I was never a good painter but I do love to write vivid imagery into my work. I have always been very interested in the way that art affects the emotions, and am constantly rediscovering just how subjective these effects are. I feel that this naturally informed my writing, which is very much geared toward internal states, or individual experience. I think that the most important thing for me in my writing is to break down the barrier between the reader and the narrator, and for the reader to feel as if they inhabit the writing. Image from Wikimedia Commons, used with permission.